The National Renewable Energy Policy and Action Plan (NREPAP) of Malaysia was introduced in 2010 by the Ministry of Energy, Green Technology and Water (KeTTHA) to increase the use of indigenous renewable resources to contribute towards electricity supply security, fuel supply autonomy and protection of the environment. Its main focus was the introduction of the Feed-in Tariff (FiT) scheme in 2011. The new scheme was intended to guarantee access to the grid for all renewable energy producers, streamline the tariff application and approval procedures, and offer tariffs based on reasonable rates of return through the setting up of the Sustainable Energy Development Authority of Malaysia (SEDA) to administer the scheme. The FiT scheme that was launched on 1st December 2011 initially covered only Peninsular Malaysia and was funded by an additional charge of 1% to the electricity bills of consumers but domestic electricity consumers of less than 300 kWh a month are exempted from the 1% additional contribution to the Renewable Energy Fund. The contribution to the Renewable Energy Fund was revised to 1.6% effective 1st January 2014 and was also levied for the first time on the State of Sabah and the Federal Territory of Labuan. 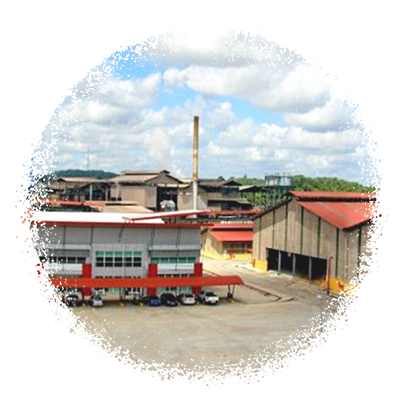 On 2nd of May 2014, Renewable Energy developers from Sabah and Labuan could participate in the FiT scheme for the first time. Under the FiT scheme, the successful applicant or Feed-in Approval Holder for biomass or biogas will enter into a Renewable Energy Power Purchase Agreement with the power utility or REPLACE WITH TEXT BELOW Distribution Licensee to sell renewable electricity to the latter at the approved rate fixed for the entire FiT duration of 16 years. 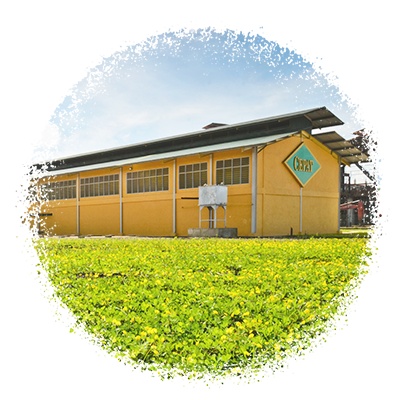 The subsidiary company, Mistral Engineering Sdn Bhd operates a biogas power plant that generates electricity by capturing the methane gas from POME instead of fossil fuel, thereby mitigating the emission of greenhouse gases. There is Zero discharge to the river as the final discharge is to land application through a system of drip irrigation.